The evolution of our Shooter™ line addressed the needs of the modern hunter, a glove that can keep out the cold without losing touch of your surroundings. We’ve modified some of our most powerful glove technologies to fit just that purpose. 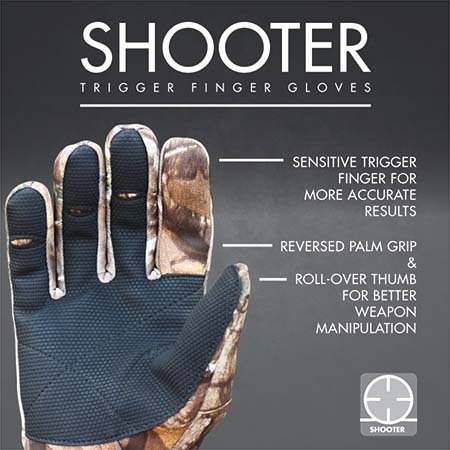 Our Shooter™ gloves are made with a sensitive trigger finger, eliminating the need to remove your gloves to take a shot. Our reversed palm grip and roll-over thumb allow for greatly increased weapon manipulation, eliminating the all-too-common death grip technique while trying not to drop a weapon. 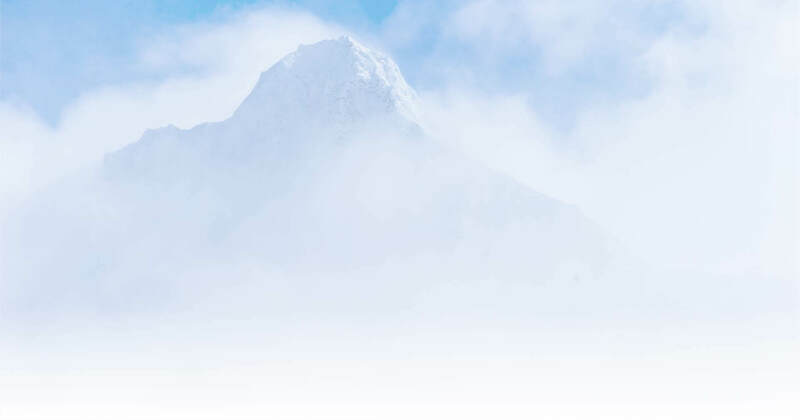 These features coupled with the snug form-fit design and the cold weather capabilities of Seirus gloves makes any shooter glove a must have for cold-weather hunters.